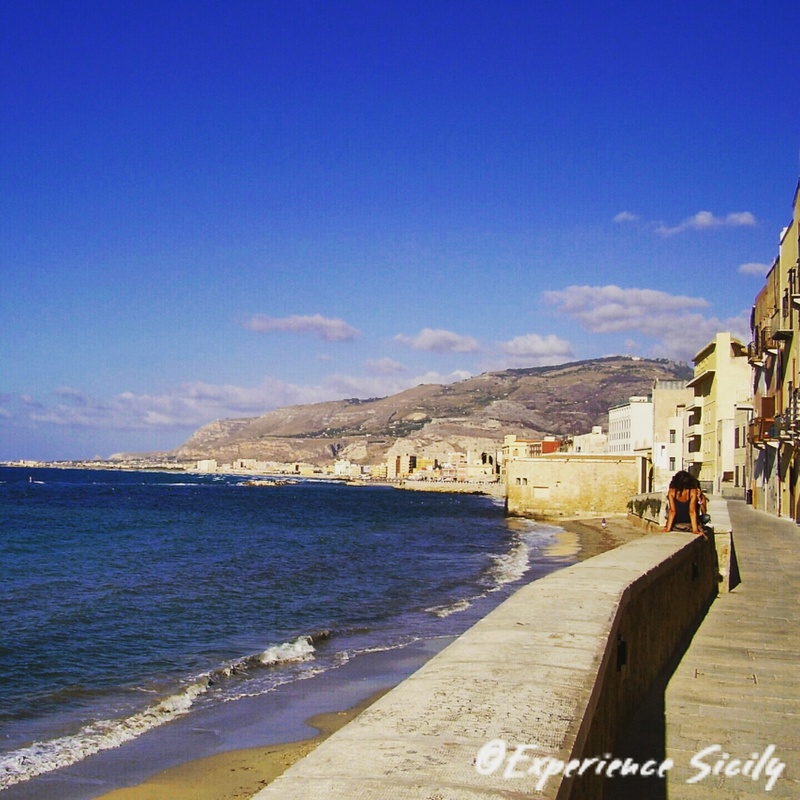 After you enjoy the selections at the 8th annual Stragusto International Street Food Festival for the next 4 days in Trapani, you’ll need a long walk along the old city’s lungomare, pictured here. Trapani is not to be missed. The coastline is beautiful, the people warm and spirited, the traditions cherished and bold, and the winding streets magical and rich in Sicilian culture. And yes, the food is divine. Seize the moment. Love the promenade. I wish I could join the Festival.